Home > General Articles > Renew Your Insurance Policies in the New Year! 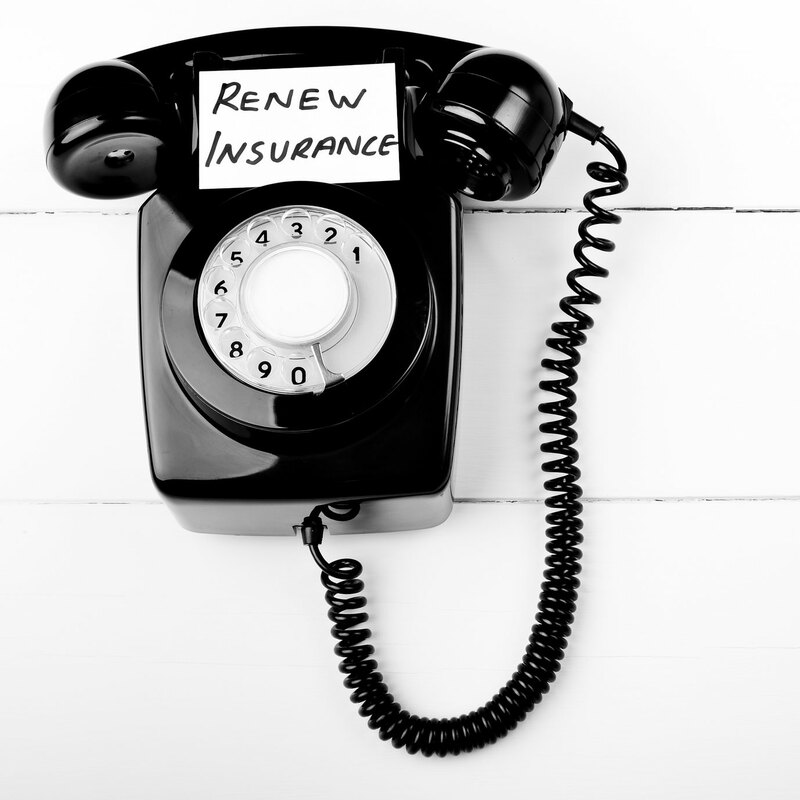 Review and prepare to renew your insurance policies in 2016! As we ring in the new year, we review the previous year and look toward the year ahead! As you reflect on the year’s past, think about how your life has changed? Maybe you got married or renovated your home. Your insurance renewal date is dependent upon when your policy first took effect, but the start of the new year is the perfect time to update and review your insurance policies! If you do choose to renew your policies, here’s what you need to know about policy renewal. Before you send in your check to renew your policies, make sure all your information is correct. Review the coverage as well. Sometimes changes are made to policies. Ensure that your coverage hasn’t changed! Once you’re ready to renew your policy, payment is required. Check to see if your premium rate has been adjusted. The State determines pricing based on the total number of claims that the state receives. So if the state has raised rates, it’s likely reflected in your premium. Your rates also may have been increased due to any risky events that occurred within the last year. So if you got a speeding ticket, you may see a slight bump in your insurance rates. If you’ve had life changes within the last year be sure to notify your insurance agency. If you don’t report changes then you may not be fully covered. Do be aware that certain policies may have restrictions when changing coverage. Need assistance renewing your insurance policies? the professionals at The Schwab Agency can help! Located in Colleyville, Texas, The Schwab Agency serves all your insurance needs. Contact us for more information!